Exclusive & well respected community of Marsh Harbour. 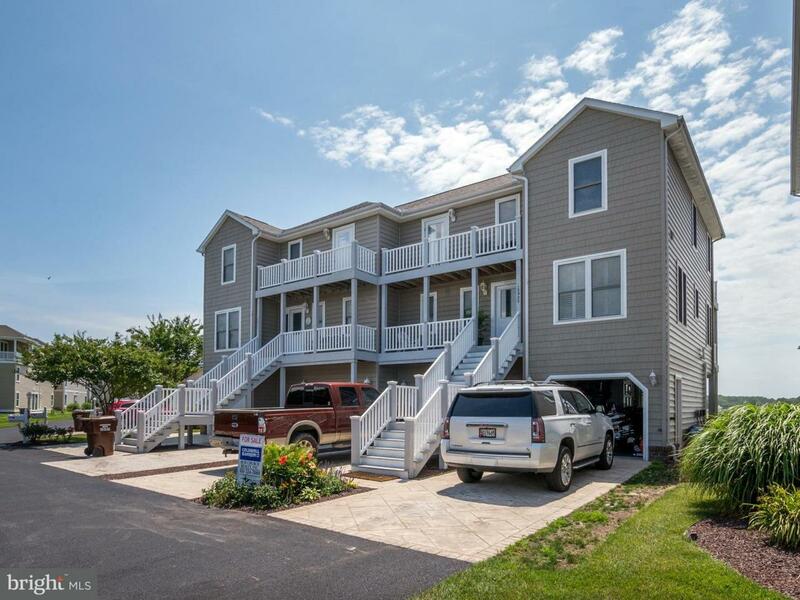 This unit has been totally renovated and restored. Taken down to the studs and new construction thru out. 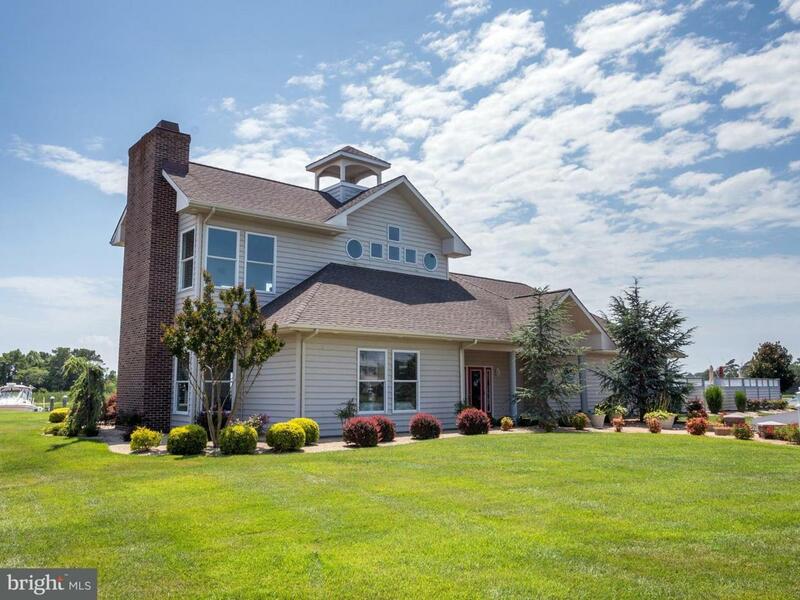 5 bedrooms, two and half baths, fireplace, large community pool. 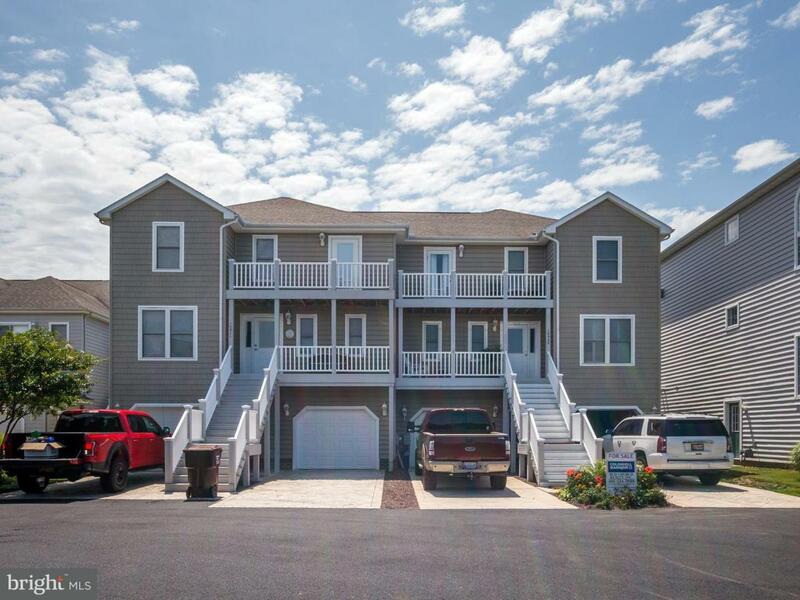 Located directly next to the West Ocean City Harbour, tremendous restaurants with walking distance. Incredible unit in mint condition. 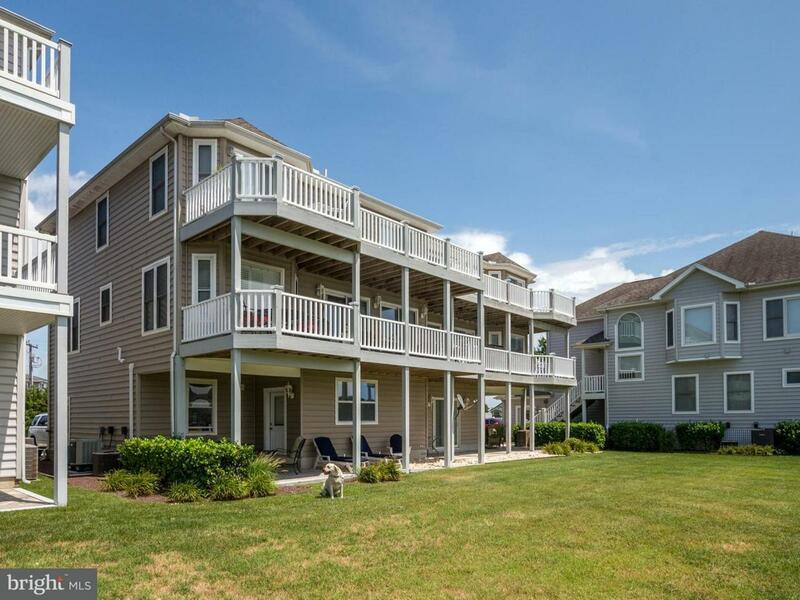 Great views of the bay and surrounding areas.